I talked about Booty Tune history and Japanese club scene. We wrote HOW I LUV CHICAGO’S MUSIC!!! 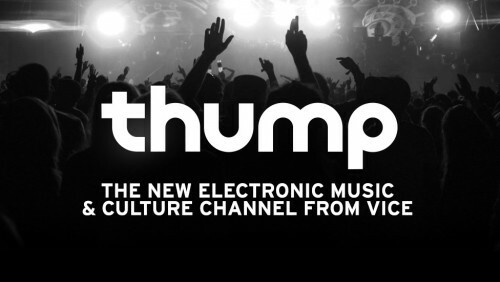 Thank you for VICE / THUMP and Matthew McDonald ! !